We offer a wide range of plumbing services including new fittings & plumbing repairs, such as toilets and leaking pipes. We can also install wet rooms and shower cubicles for the disabled, elderly or anyone else struggling to get into the bath. 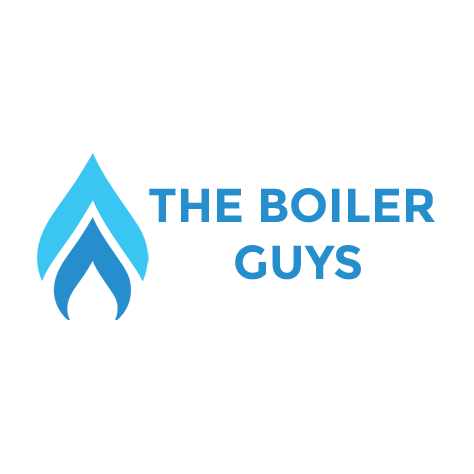 We specialise in combi boiler replacements, but can also carry out a range of other heating service, including radiator replacements, powerflushing, central heating repairs and unvented hot water cylinders. We are very proud to be a Selected Partner of ATAG, one of Europe's leading manufacturers of high quality, high efficiency boilers. We have partnered with ATAG because we believe they provide an excellent value option for our customers. As well as this, ATAG boilers are reliable, ensuring peace of mind for our customers. For more information on ATAG boilers, please have a look at our leaflet or give us a call to discuss. We are proud to be BAXI Approved Registered Installers. BAXI are one of the leading manufacturers of gas boilers and are renowned for the energy efficiency and reliability of their boilers. Because we are approved by BAXI, we are able to offer up to a 10 year warranty when we install BAXI boilers. We are also Vaillant Advance Installers. Through our relationship with Vaillant, we are offer up to a 10 year warranty on the Vaillant boilers we install. Get in touch for more information. We are Vaillant specialists and have a wealth of experience in the servicing and repair of these boilers. We also offer the servicing the Ideal boilers, which are engineered to optimise reliability and energy efficiency. Contact us today to find out more. 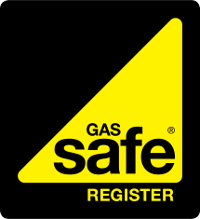 We are Gas Safe Registered, which means that we are fully qualified to safely carry out work with gas. We are also Part L qualified. 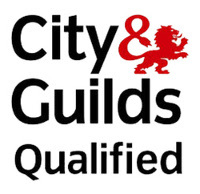 The Part L qualification is designed for central heating installers that need to self-certificate their work via one of the Competent Persons Schemes (CPS).It covers the requirements of Part L of the Building Regulations. 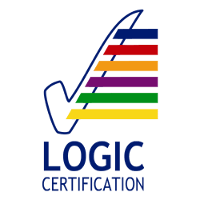 To see a copy of our Part L Certificate, please click here. We offer our services throughout Sutton, Carshalton, Guildford & the surrounding areas. We cover a wide range of services including plumbing repairs, bathrooms, boiler replacements, repairs, radiator replacements, powerflushing & made to measure cabinets. We take pride in our high standard of work and will go the extra mile to help our customers, with their best interest always at heart.